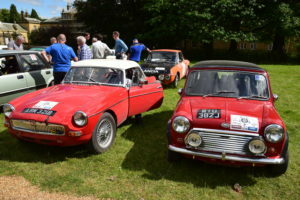 Welcome to the White Rose Classic Rally promoted by Malton Motor Club. 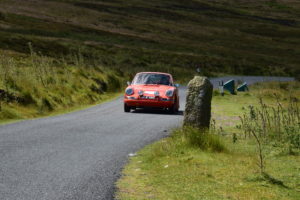 Round 6 of The MotorSport News Historic Road Rally Championship 2019. 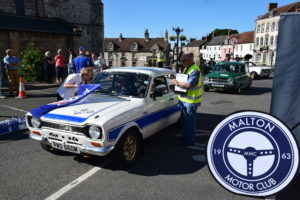 Malton Motor Club is pleased to announce that their Historic Road Rally, the White Rose Classic (WRC) will be running on Sunday 7th July 2019 and will be based in the club’s home town of Malton, North Yorkshire. 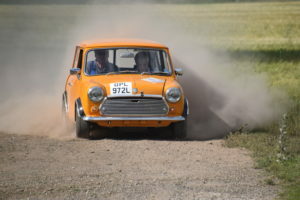 A route of approximately 140 miles of classic Yorkshire roads will be broken up with a series of tests on private tracks with mixed surfaces. 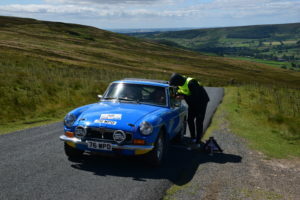 The public road sections will consist of a number of regularity sections where crews will have to solve navigation instructions in the usual formats for Historic rallies. Ordnance Survey maps 100 and 101 will be used. 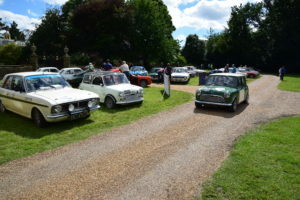 All cars in the event will be pre 1986 and must conform to the relevant MotorsportUK regulations. 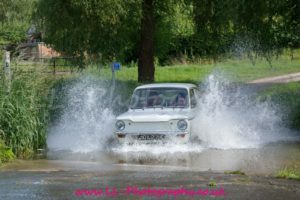 It is anticipated that a wide variety of cars will participate from Porsche 911’s to Mini Coopers and many more in between. 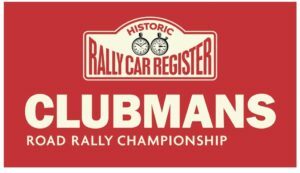 The event will be the sixth round of the Motorsport News Historic Road Rally Clubman’s championship and we expect competitors from all over the country to participate. There will be classes for Masters, Experts and Novices. 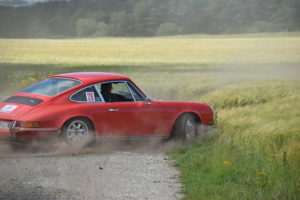 Winners of the last event were Paul Crosby from Northampton and Ryan Pickering in their Porsche 911. 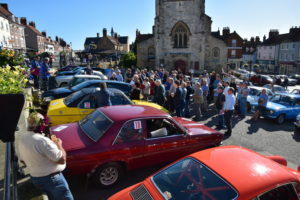 Regulations for the event will be published here on 1st April 2019 and an online entries system will be used. As and when they become available details will be published here or by clicking on the links below. The morning consists of 4 Regularities and 5 special tests including a coffee halt after visiting part of the stunning Yorkshire Forests last used by an International Rally some 28 years ago in 1991.After lunch in the beautiful grounds of Sledmere House we have 5 further regularities and 6 special tests but this time we cover the Yorkshire Wolds before swinging home towards Malton to the finish.We offer over 8 miles of private land tests with none used twice. 8 of the 11 Special Tests are using farm tracks on a loose surface and 5 of the tests have never been used in living memory before. 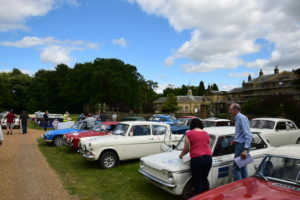 The day promises to be a full day with our aim to pack in as much rallying and enjoyment as we can offer to what is sure to be a lovely July summer’s day. We look forward to hosting you once again. 2017 Winners Paul Crosby & Ryan Pikering. 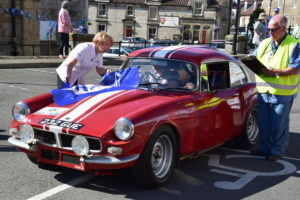 The 3rd running of the event will again be based in our home town of Malton. 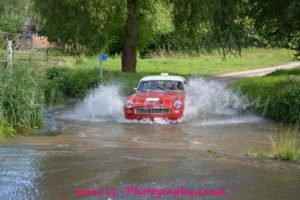 We are making an early appeal for marshals to help run and support this event. 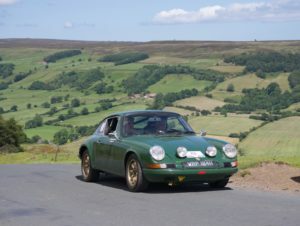 A route of approximately 140 miles will be broken up with a series of tests on private tracks with mixed surfaces all in the stunning North Yorkshire scenery. 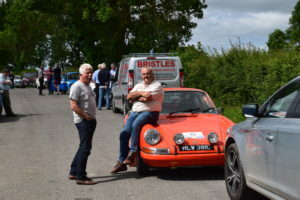 As always marshals are extremely important and valued by both competitors and organisers. 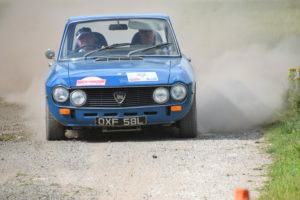 Without your support events like the White Rose Classic Rally would not run and will disappear from the sports calendar. 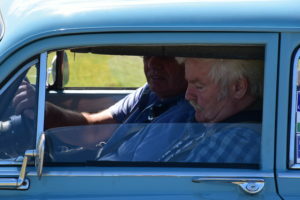 Timing Marshals for the Regularity Sections. 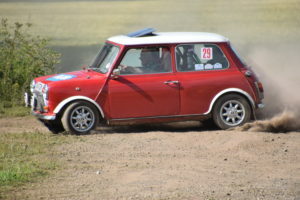 Test Marshals for the Timing of the Starts and Finish and Observers to record any penalties. We will be operating the Wharton Time Clock (looks like a brick) most marshals will familiar with this classic. New to marshalling and unsure of what to do? 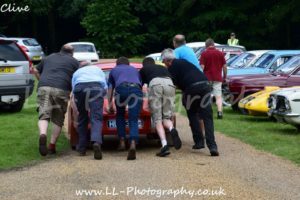 Come along and get involved we will pair you up with an experienced marshal. 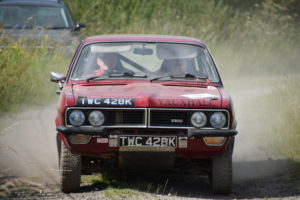 If you are available to marshal and are interested in an exciting day helping Malton Motor Club run a road rally with some fabulous classic rally cars as they navigate through North Yorkshire please contact us with your details and experience. Many thanks for your continued support, we look forward to hearing from you. 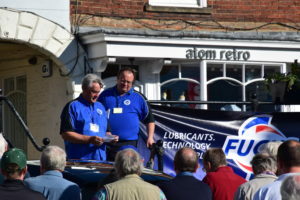 Organisers of the Malton Forest Rally, The Ryemoor Trophy Rally and The White Rose Classic Rally. 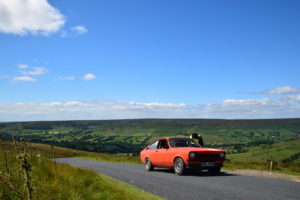 Join one of Yorkshire’s best Motor Clubs today! 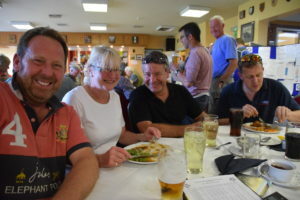 Get a monthly E-Newsletter and attend Monthly Club Nights!